IDK really how to introduce myself other than that... I like videogames, that's it I think? make a dmod. it is the rite of initiation. if you fail or refuse, you shall be banned. Edit: I have been informed that was a bad thing to say and I should keep that in the discord. My apologies for it, I removed that reply. Welcome here, make yourself at home. Also, we have a discord? We are always pleased to have another join us. As for any "rites of passage" into a more full membership, dmod construction ranks high as a way to do that. But, there are many who have made many other forms of contributions over time, from video lessons on how to make dmods to artwork you can use in one, to various software tools, etc. Check all of the many varieties of contributions one can make to our community out here. Make a dmod or you shall be banned eternally. You have 1 day. The Council awaits. Hi June. =) You're over two months early, oh ho ho. i shouldn't have payed any mind. And if you play shmups that's a good thing. You all know by now: Sweden is a country that is far more superior to all other countries. yeah, i've heard. tell me your secrets. Quiztis: Well... *ahem* I'm just going to say nothing. Haha, you have a funny president that's for sure. 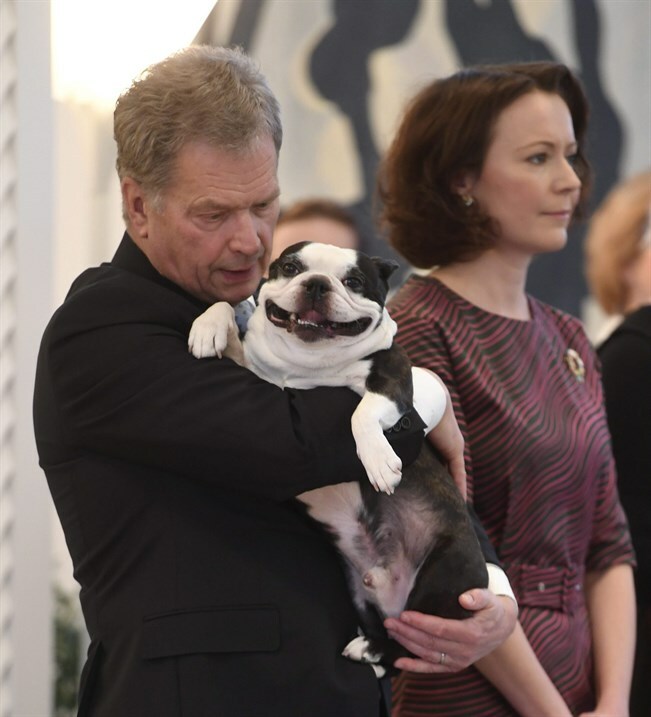 I don't know, is Finland's president any fun? if by funny, you mean insufferably disgusting in every way there is...yes. hilarious. Hi Marpro! It's literally been eight years at least.